Engaging Tenants & Landlords Equally. Rentsense seeks to revolutionize the rental industry by leveling the playing field between tenants and landlords. Its dual-pronged approach caters to each party by educating renters with up-to-date information and administering tests for landlord certification. 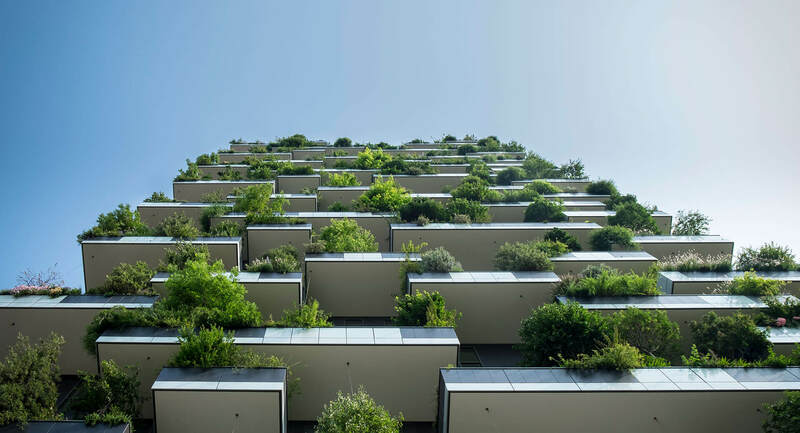 As the first-ever consolidated resource for accurate rental laws and tenant rights throughout the United States, the need for this service was undeniable. When the company came to Brand Knew, however, they knew they wanted to create a certification platform but needed help turning that idea into a viable business venture. Together, we transformed that concept into a user-friendly service that is poised to reshape the way Americans rent. Brand Knew provided comprehensive branding services that included naming, logo and brand guidelines. From there, our development and design teams worked in tandem to build a mobile-optimized website from the ground up. 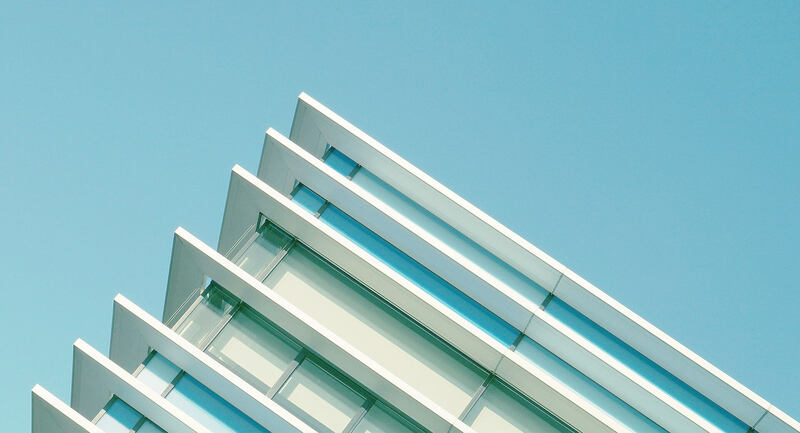 When building the website, our developers utilized the most cutting-edge, front-end frameworks, such as Angular, to guarantee the website’s functionality and longevity. 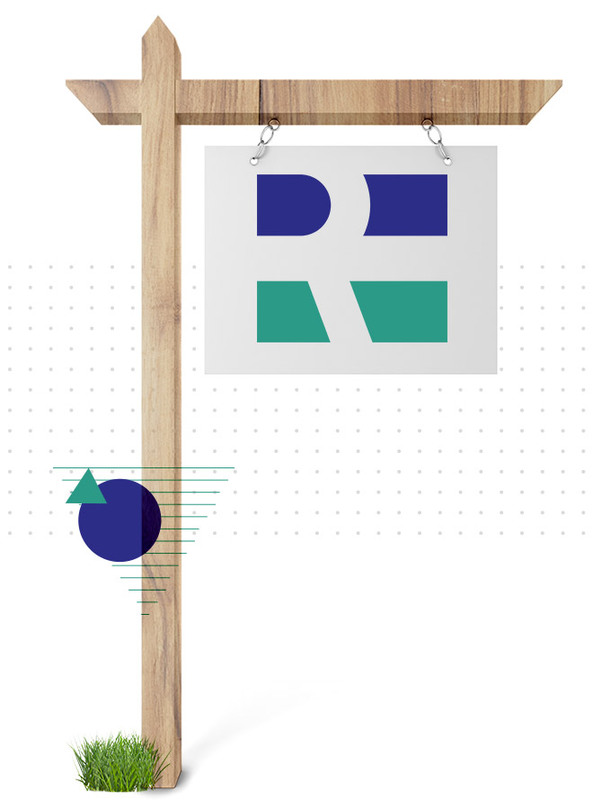 To ensure Rentsense’s ability to respond instantly to industry changes, we implemented a backend management system through which certification tests can be updated in real time. The system also allows users to easily manage customer activity and track test certification. Throughout the build-out, Brand Knew contributed strategic business insights gained through our own extensive entrepreneurial experience. Building on the client’s basic desire to create a certification platform, we heavily guided the entire operation, even helping to streamline the testing and certification process. 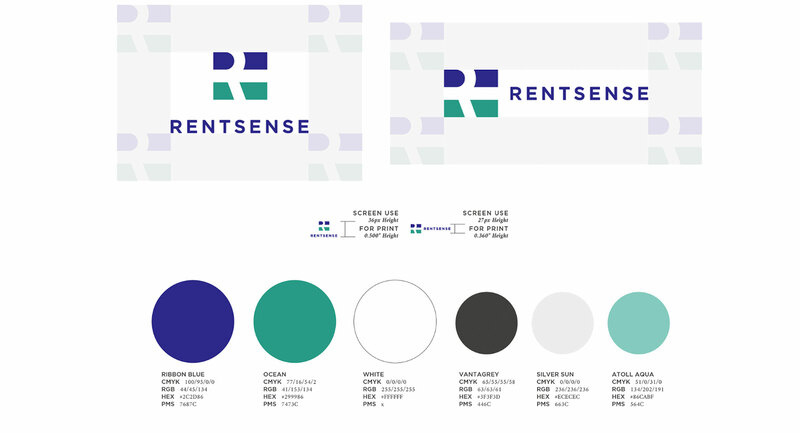 Shortly after the website’s launch, the marketing team was enlisted to develop Rentsense’s voice, build brand awareness and engage with potential customers and partners. In addition to daily social media strategy implementation and management, Brand Knew produced custom graphics and short-form videos designed to spark organic engagement. 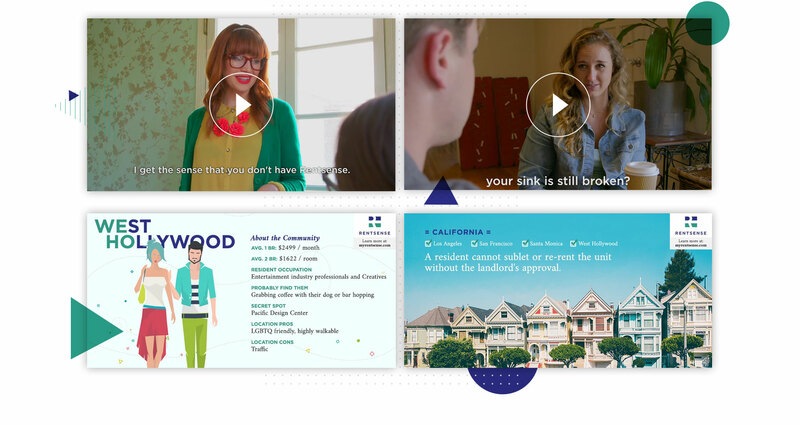 To amplify the brand’s reach, we enlisted proprietary technology Social Press Kit to prompt early supporters to share Rentsense’s message.